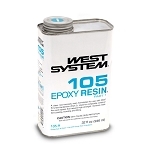 Description: A clear, low-viscosity resin forumulated for use with West System Hardeners (Part 2). 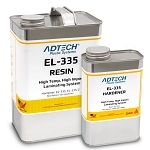 Used for composite construction and repairs that require high-strength, moisture-resistant coating, bonding and filling. 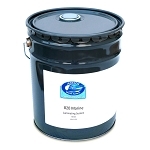 Special Handling: This hardener that comes as part of this kit is considered hazardous in volumes of a gallon or greater and will include a special handling fee when a 5 gallon kit is purchased. 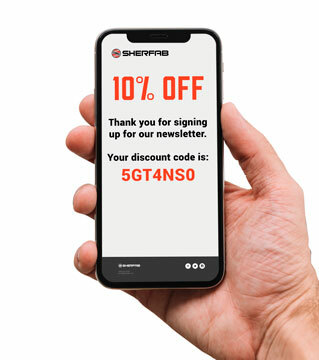 If shipped by air, all kit sizes will require a special handling fee, regardless of volume. 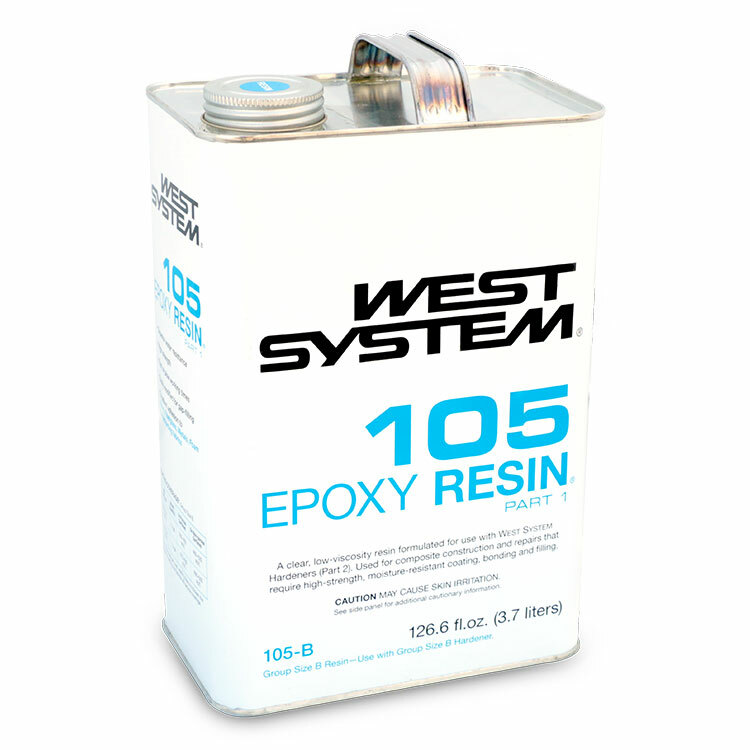 A clear, low-viscosity resin forumulated for use with West System Hardeners (Part 2). 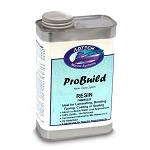 Used for composite construction and repairs that require high-strength, moisture-resistant coating, bonding and filling.